The Oase BiOrb Intelligent Heater and Powerpod are two handy devices for your aquarium. 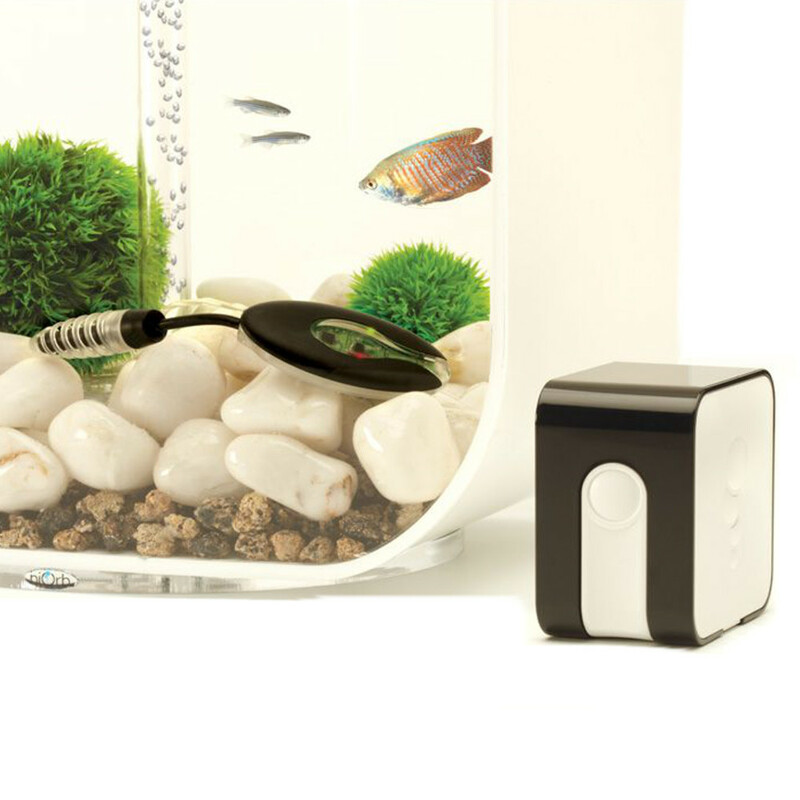 The Intelligent Heater is a small and compact heater that can be placed in any location in a BiOrb or other sized aquarium. The heaters small size makes it perfect to be hidden behind decorations, plants or rocks and the clear cable makes sure the entire unit can be easily hidden if needed. The heater is preset to 24.5°C and has a built in sensor that checks and adjusts the temperature of the water up to 3000 times a minute to ensure the water is at the correct level. 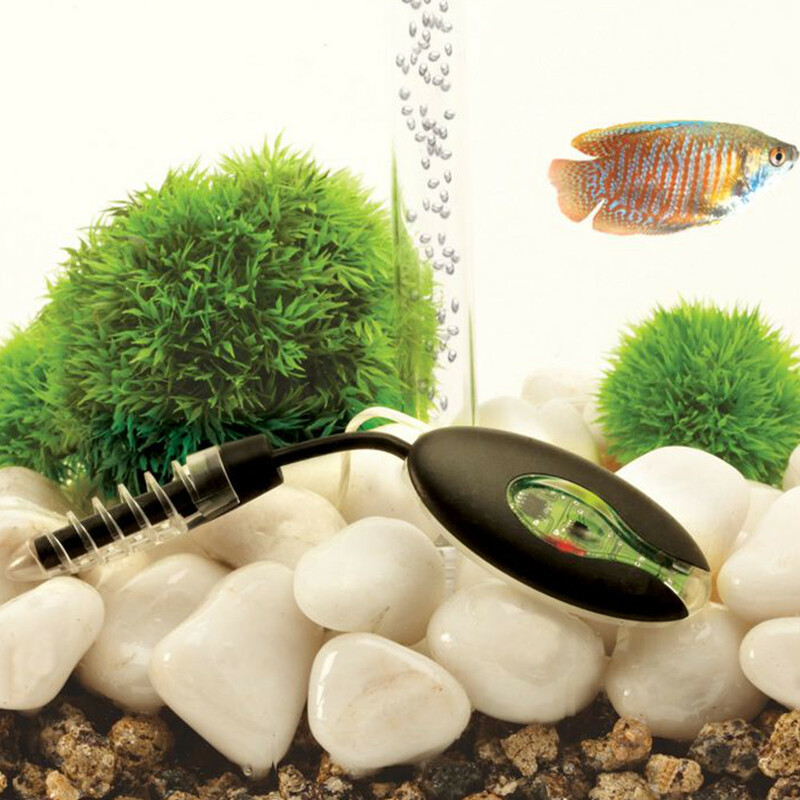 The heater is powered by just 12 Volts, making it safe for use in water as well as using less electricity then other aquarium heaters. Its shell is made of a tough polycarbonate, unlike most glass made heaters, so it is safe and is completely shatterproof. 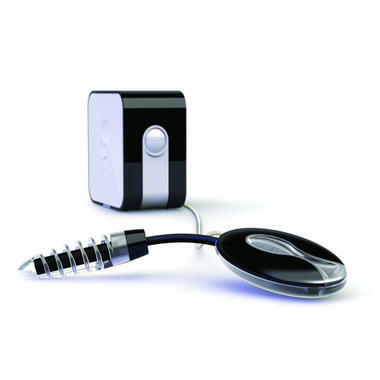 The heater also has a safety cut off that automatically turns the heater of it detects a loss of water. 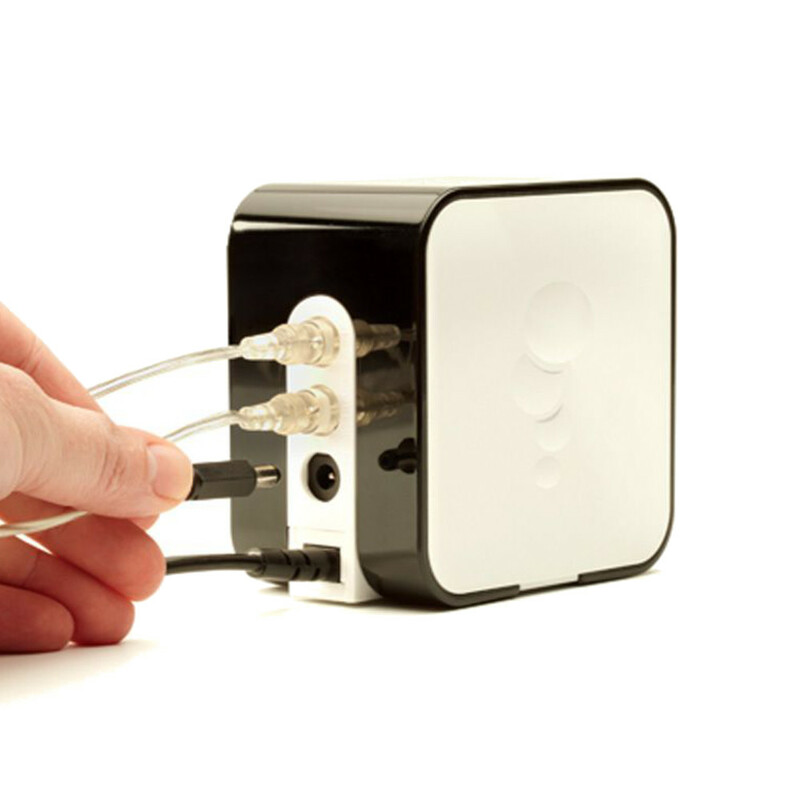 The Heater plugs directly into the Powerpod which can also be used to plug in your BiOrb air pump or light systems, keeping the cables of up to 3 pieces of equipment tidy in one neat unit.